Amish Sierra Glider and Ottoman features fully upholstered sides and back for a transitional style that will fit any home. 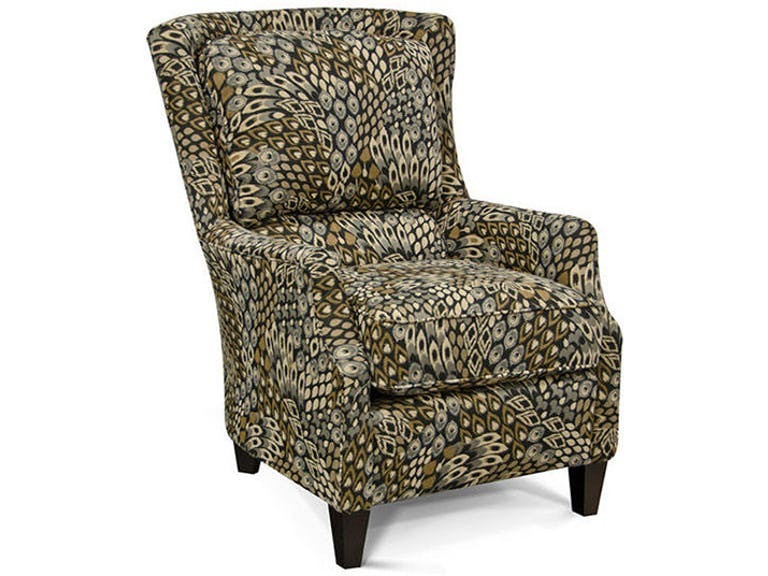 Make this chair stand out in a unique pattern based fabric for a conversation piece or just enjoy it the way it is. Available in your sizes, many wood species, stains, fabrics and leathers. Made in USA! Amish Mission Glider features timeless craftsmen style, solid quarter sawn white oak construction, genuine leather upholstery, and frictionless mechanism. 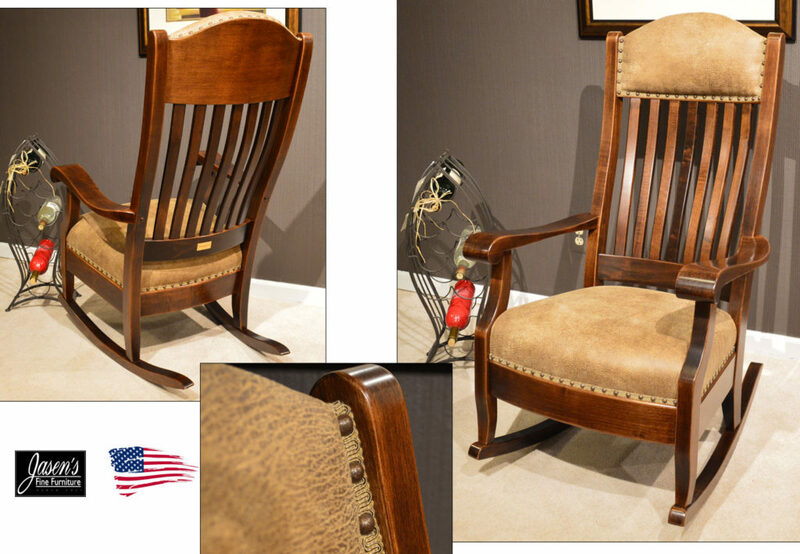 The glider can be ordered in many wood specie, stain, fabrics & leathers as well as nailhead colors. Made in USA! 2062c-20 chair features mid century style and curves as well as a smooth swivel glide base. The double cone 8 way hand tied spring unit will ensure that it will sit consistent through the generations to come! 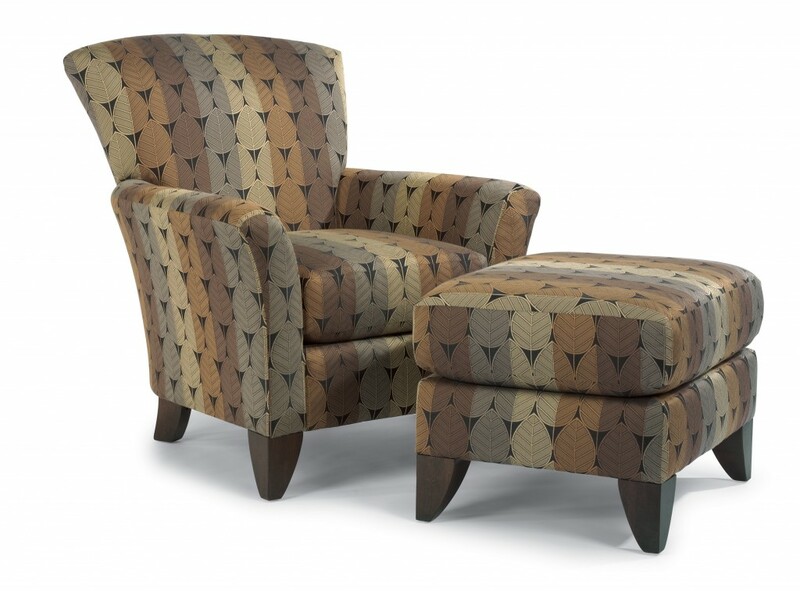 Available in hundreds of designer fabrics or a an non swivel (feet). Made in USA! The 7723-50 Chair features mid-century modern style that is sure to be a conversation piece for your home and guests for years to come! The chair is as comfortable as it is attractive and comes in 100's of fabrics as well as leather. 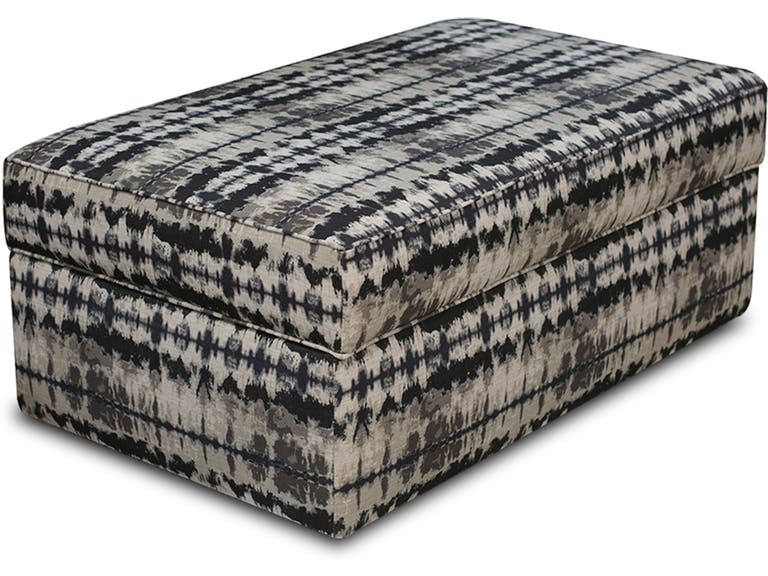 Matching ottoman can also be ordered. The 8 way hand tied double cone spring unit will ensure that it remains comfortable for many generations. Made in USA! 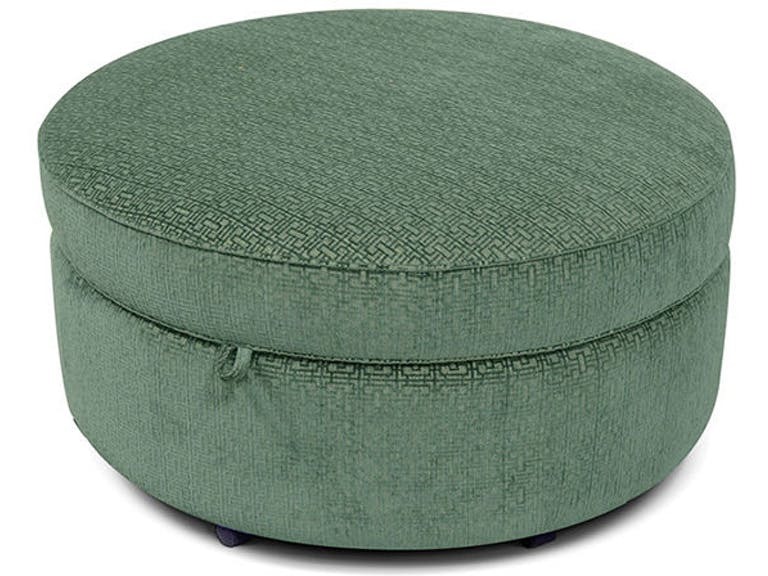 Alexvale v355-81 round storage ottoman features castors and removable lid. Available in your choice of 100's of fabrics and Made in the USA! Alexvale V250-81 features timeless style and design as the storage ottoman on castors that goes with any style in almost any situation. Available in 100s of fabrics and Made in the USA! 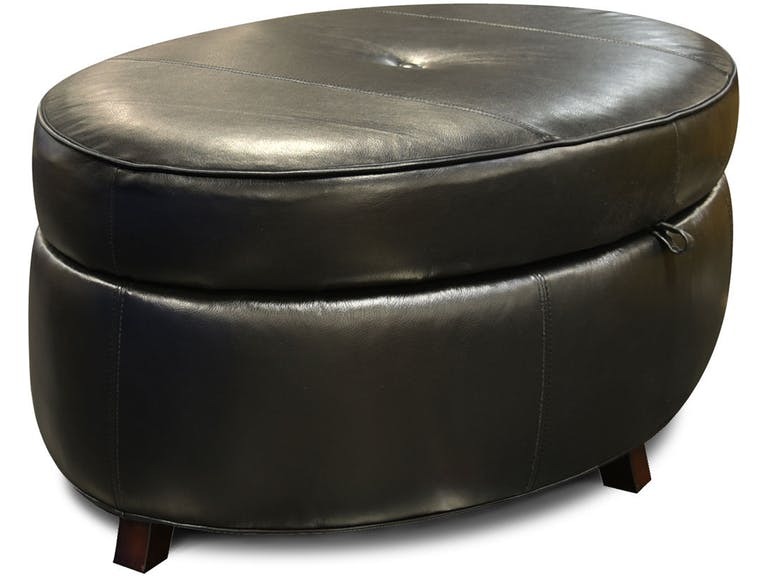 Alexvale v86381l storage ottoman features edgy oval shape and flared legs. The ottoman is available in many leathers as well as 100s of fabrics of your choice! Made in USA! 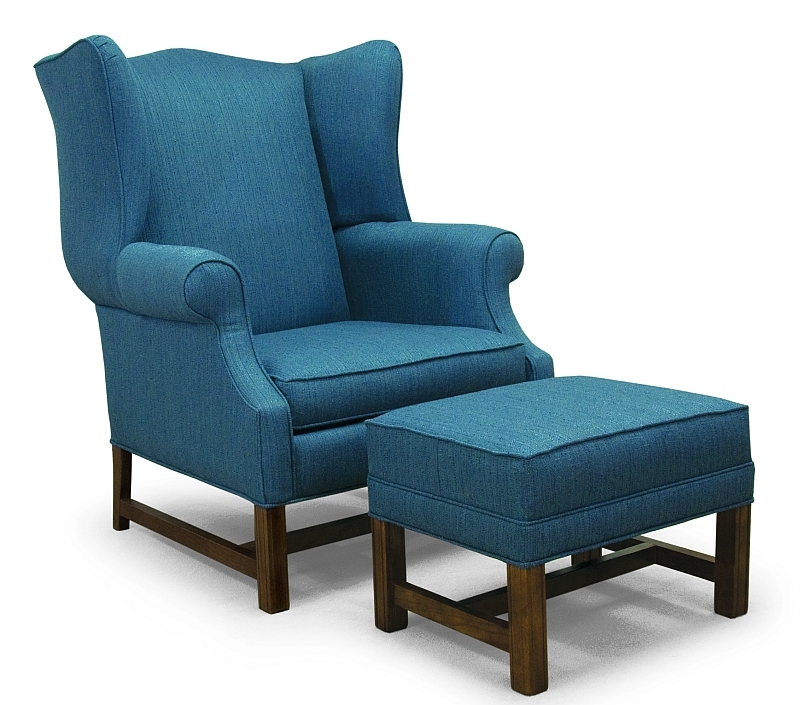 Alexvale v214 accent chair features a ton of unique styling with shell shaped back, beveled arms, and tapered legs. Available in hundreds of fabrics and ottoman is also available. Made in USA! 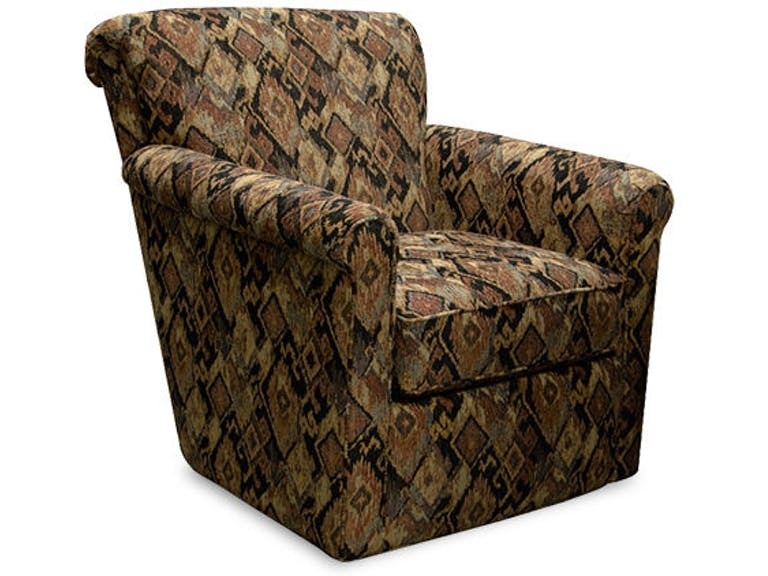 Alexvale v3c069 features swivel base and sock arms with small profile that will fit into any home. Available in non motion version and ottoman is also available for each. The chair comes in any fabric of your choice with 100s to pick from! Made in USA! 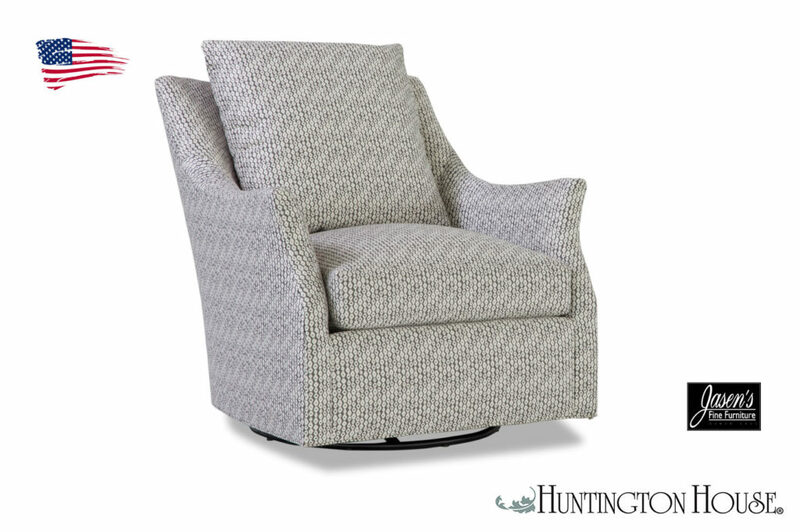 Alexvale vb64 accent chair features tufted back, tapered legs, and beveled arms for a truly transitional style! 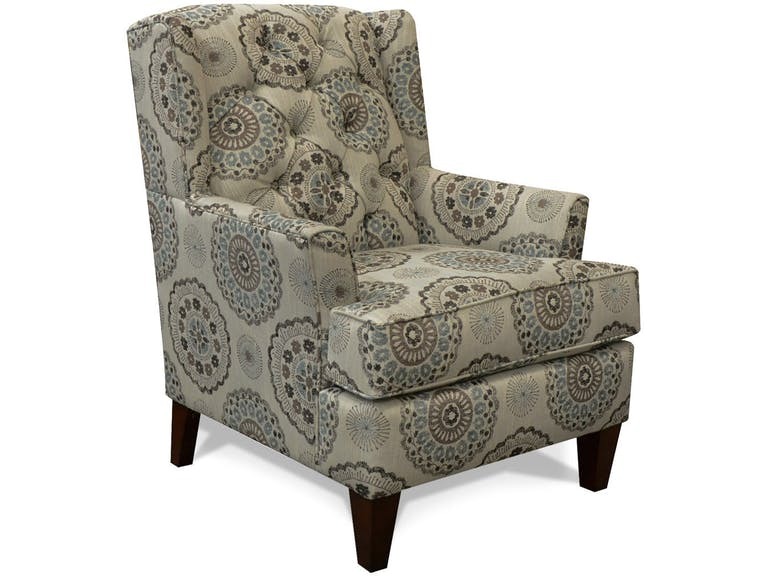 The mix of style on this chair is a very unique combination that comes with your choice of 100's of fabrics. Made in the USA! 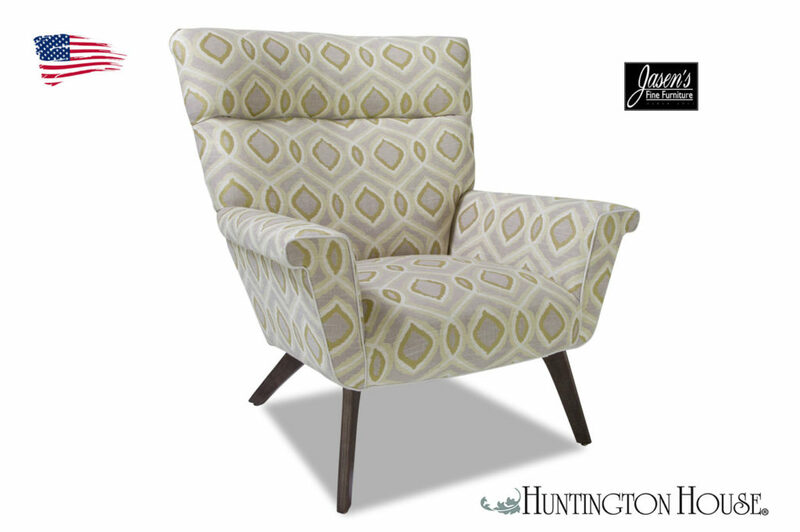 Alexvale v1u04 accent chair features clean, contemporary lines with a mid-century modern flare. The chair also features a unique trademark tube-shape tuft in the back. Available in 100's of fabrics of your choice and Made in the USA! 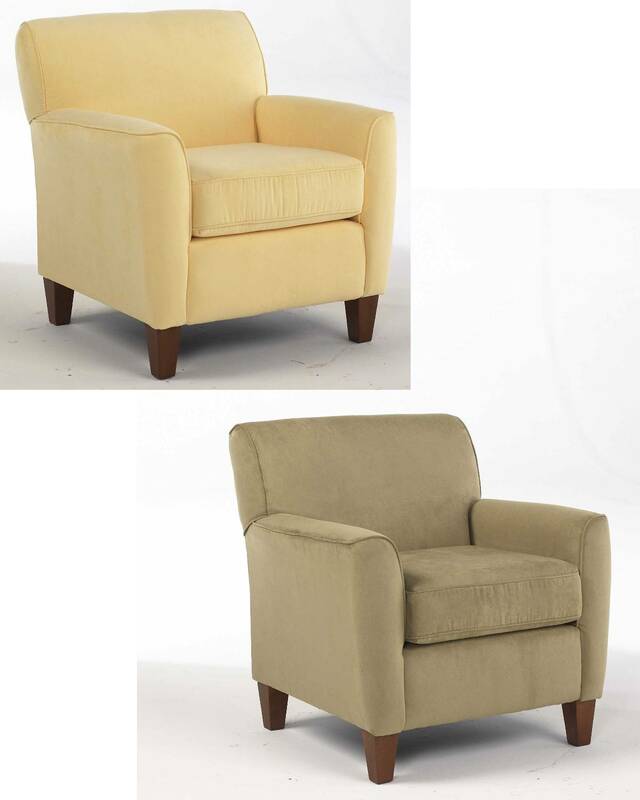 Alexvale v144 Chair n Half features clean transitional styling that will surely fit the look of any home! Matching pieces are available in the V144 sofa series as well as a sectional. 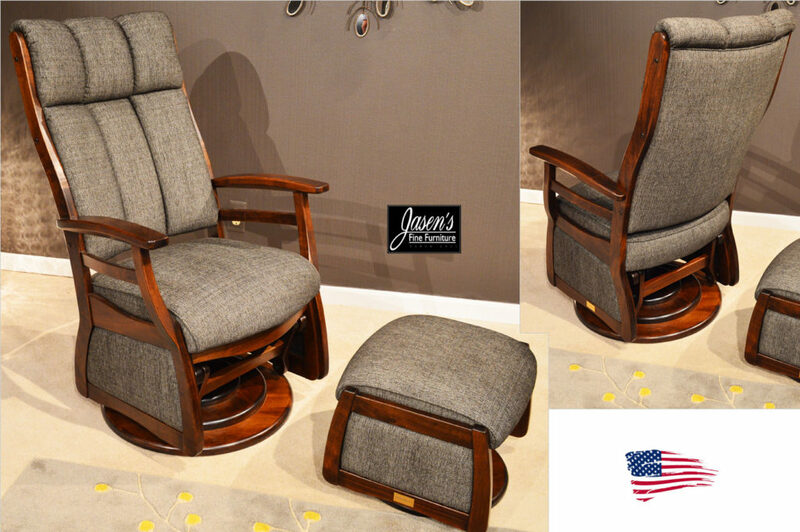 The chair n half comes in your choice of hundreds of fabrics and is made in the USA! Chair n Half H-35" w-51" d-38"
The Flexsteel Poppy features unique full grain leather that showcases the natural features of the leather hides used. Branding marks, insect bites, healed scars, and other naturally occurring traits and may display subtle color variances from one piece of furniture to another as well as throughout a single piece of furniture. Available in either gray or brown. 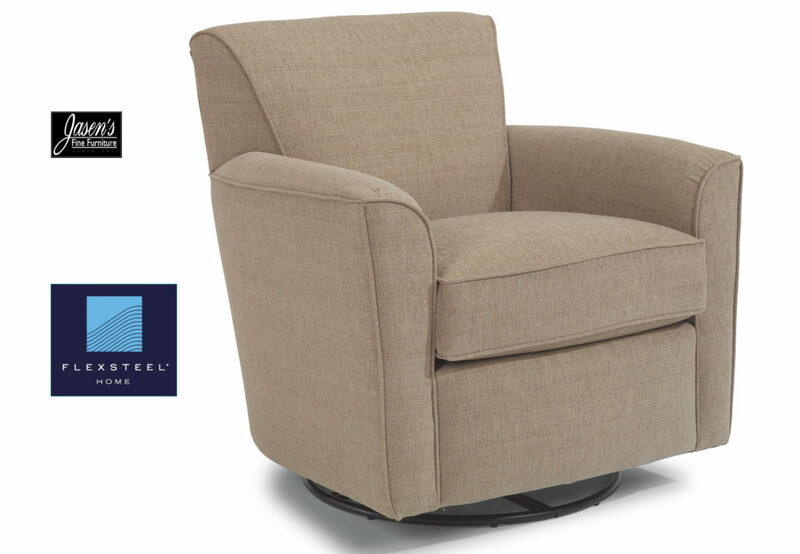 Flexsteel Kube features compact versatile design that is functional in all rooms. 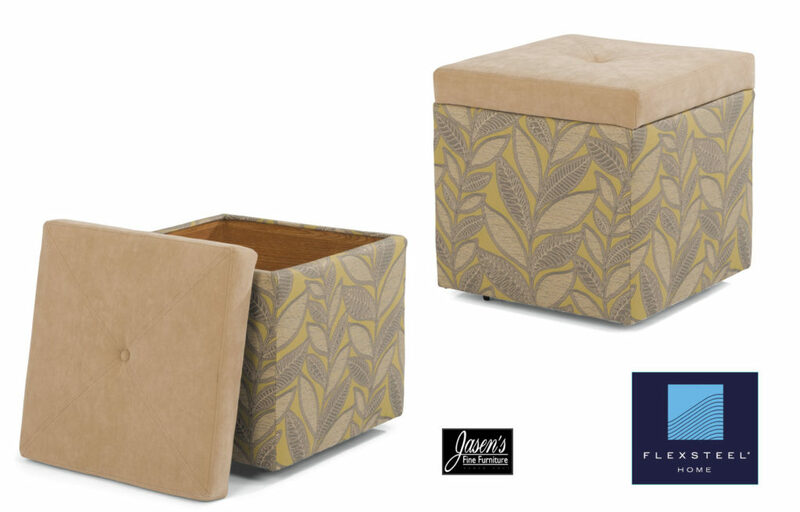 The ottoman comes standard with Kashmira fabric on the top and any Flexsteel fabric for the base. The Kube also comes standard with finished wood insides and is on castors. Sharp and understated, Cute delivers a contemporary style while just a hint of traditional flair. Slim arms and crisp architectural lines almost make this piece a timeless addition to any home. Its chic, welcoming silhouette will, most of all, look clean and sophisticated for years to come. 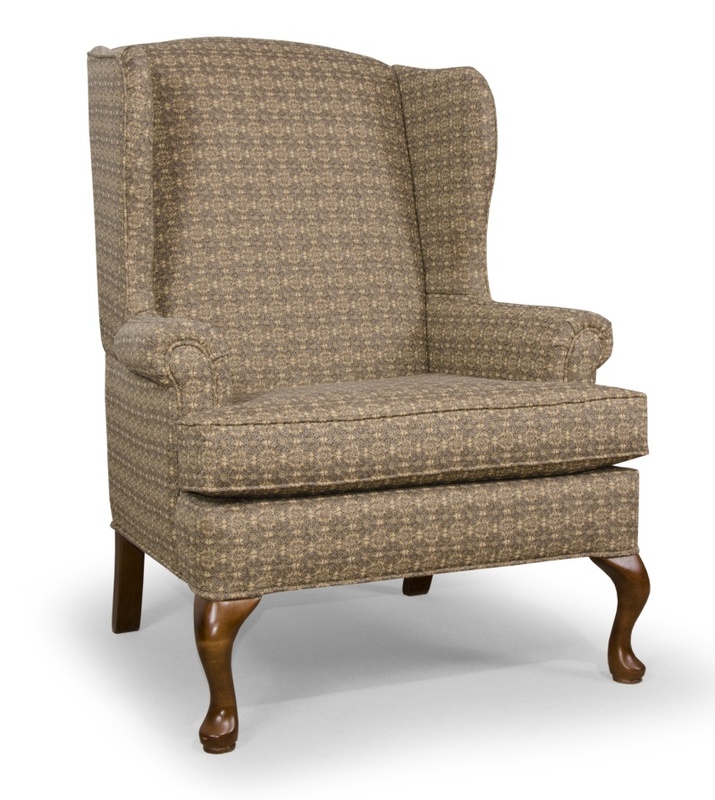 The high leg style consequently makes for a great accent to the Digby series. The legs are shown in Florentine while available in several other finishes. Styling of the chair is compact therefore it will fit in a variety of homes. Fabrics available for the chair are almost limitless from the 1000's available. Finally, the matching ottoman also makes the chair even more comforting. 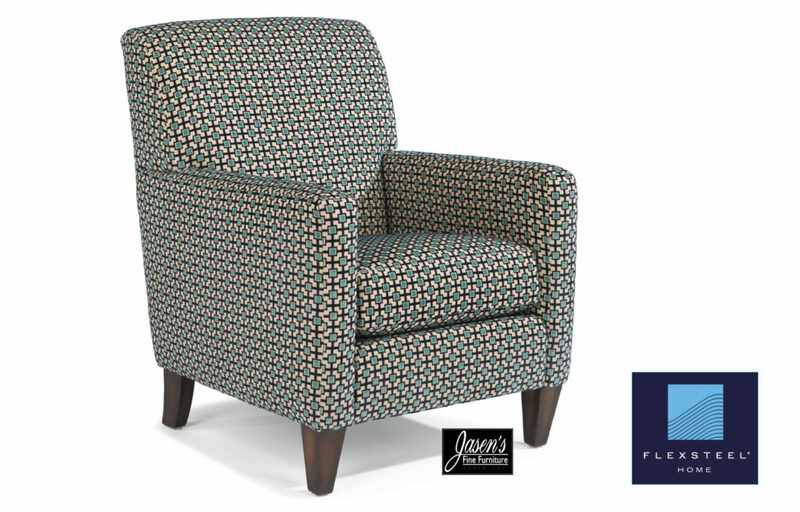 Flexsteel Kingman is a fun accent chair for any home. 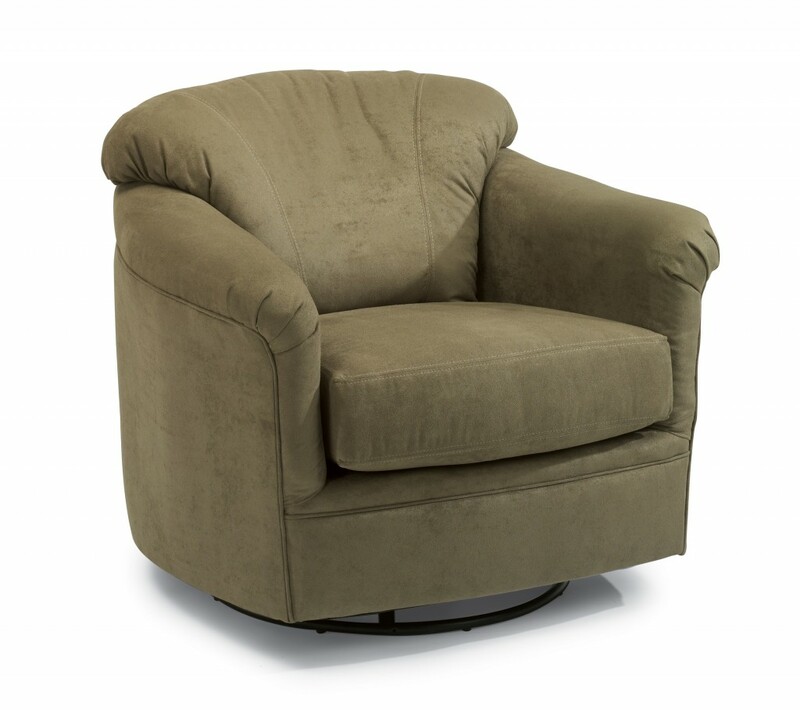 The chair features a smooth swivel glide mechanism and casual styling. The casual style of the chair makes it ideal for any home or room. The Kingman is a perfect companion for the ever popular Lakewood series. 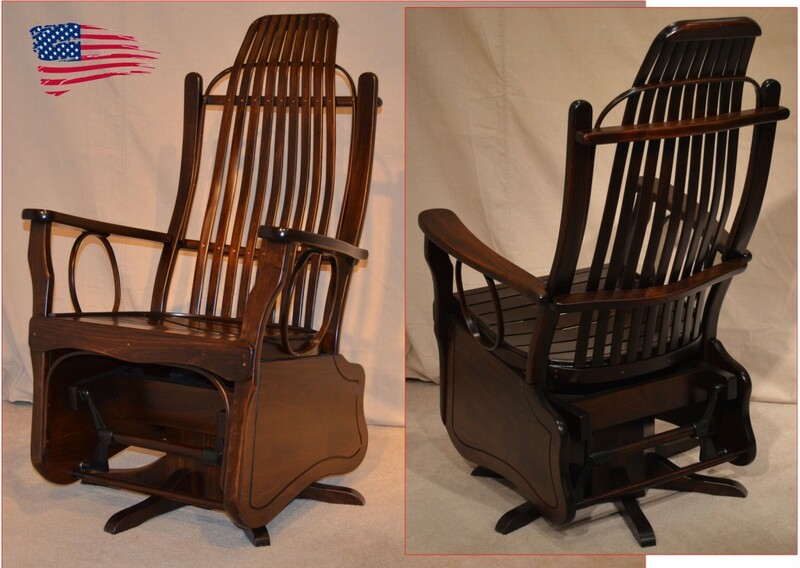 The chair is available in any material that Flexsteel offers. There are 1000's of covers available including fabric, leather, nuvo, kashmira, and more! With all the options available on this accent you can't go wrong making it a part of your home! 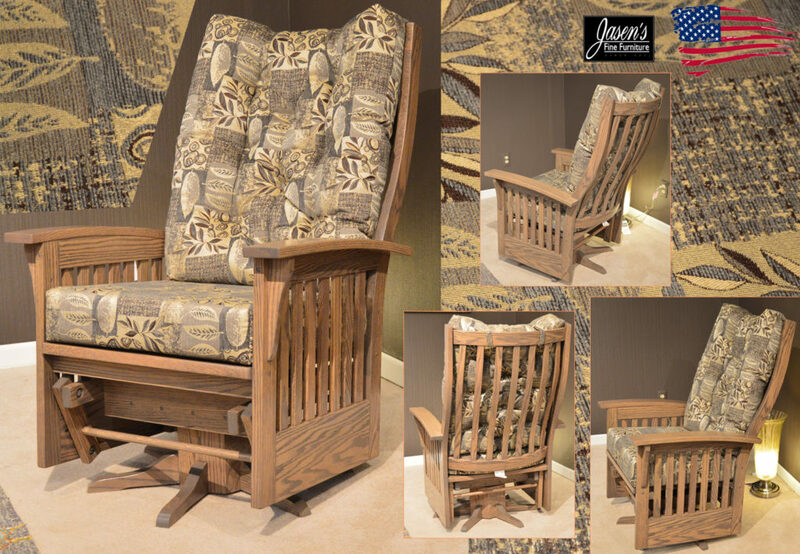 Amish Jumbo Glider features solid oak construction throughout, designer fabric, and edgy Driftwood stain. Available in any wood and stain of your choice and any fabric or leather. Made in USA! 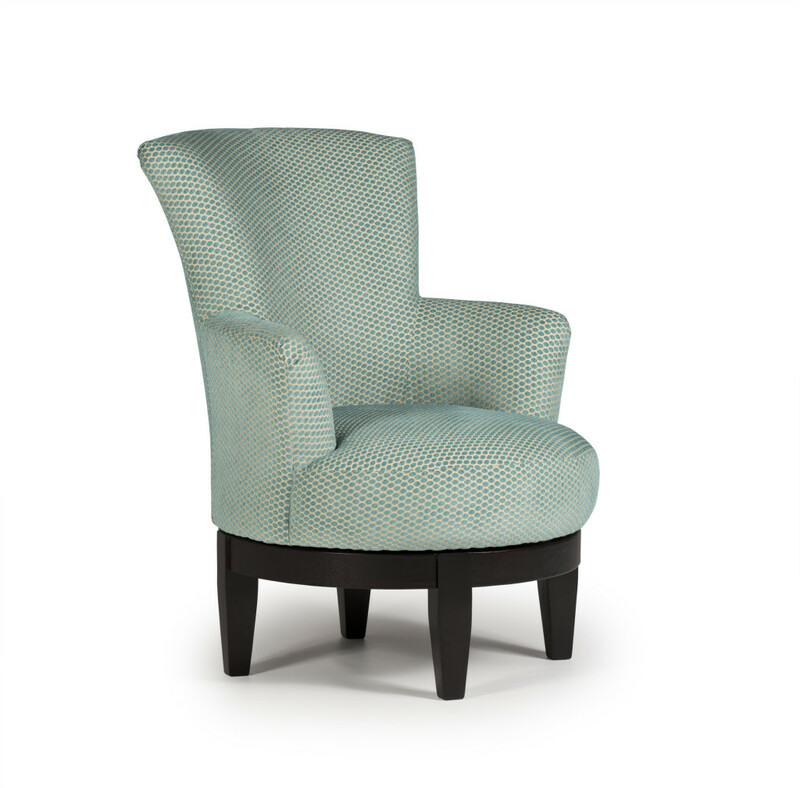 Lancer 1414 wing chair has bold curves compared to a conventional wing chairs and sits comfortably as well. Shown with oak Chippendale base, but it is also available in Cherry or Black Stains. Also available in any Lancer fabric of your choice! Made in USA! 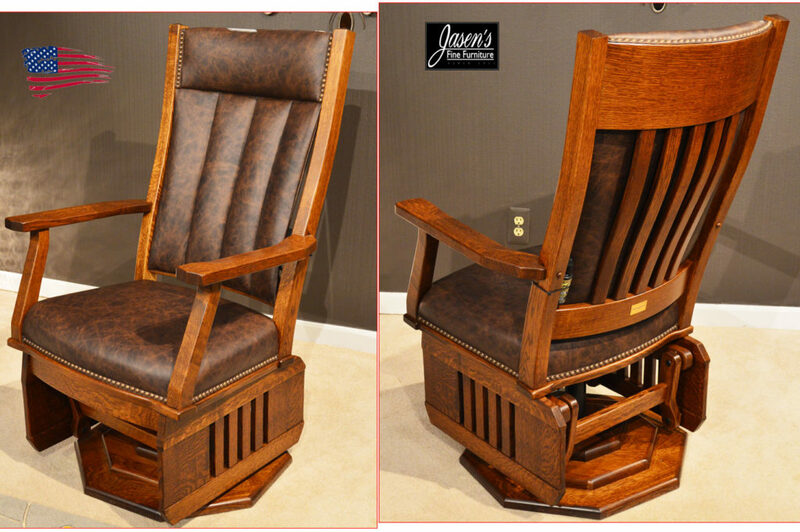 Lancer 1412 wing chair sits high and has a timeless style. Available in any Lancer fabric of your choice with Oak legs. Made in USA! 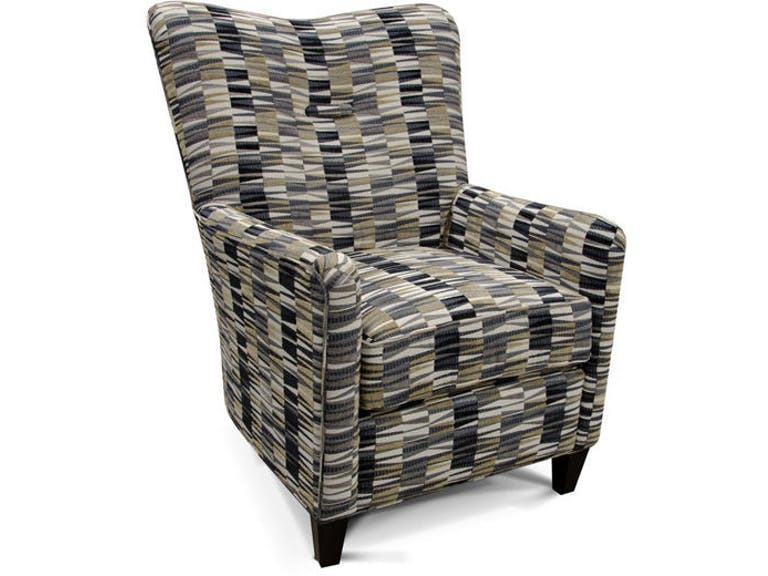 This SWIVEL accent chair is very edgy in style as well as it's ability to hide it's 360 degree swivel action. 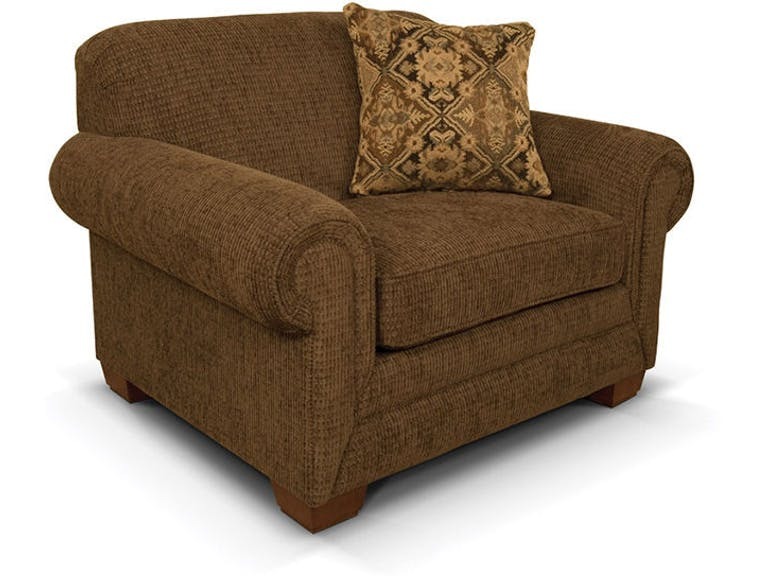 Come's standard with the swivel espresso wood base in your choice of 700 fabrics! Solid wood contemporary Amish glider features silky smooth swivel glide action, ergonomical design, and glide wave wood motif accents on the sides. Can be ordered in any wood specie with stain of your choice including: oak, maple, cherry, quarter sawn white oak, walnut, hickory and more! The glider is shown in fabric, but can be ordered in 100's of others and leather as well. MADE IN USA!! MADE IN USA!! 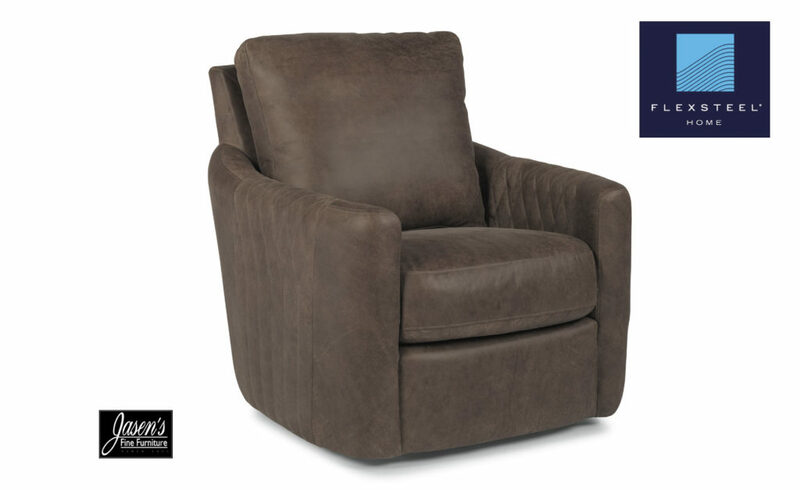 Height: 34.5" Width: 31.5" Depth: 33.5" Club Chair- Features contemporary styling with Antique Walnut or Espresso wood for the legs, clean tailoring, and variety of fabrics or leathers available. Warranties: Seat Cushion & Springs 1.5 years. Frame 5 years. MADE IN USA!! 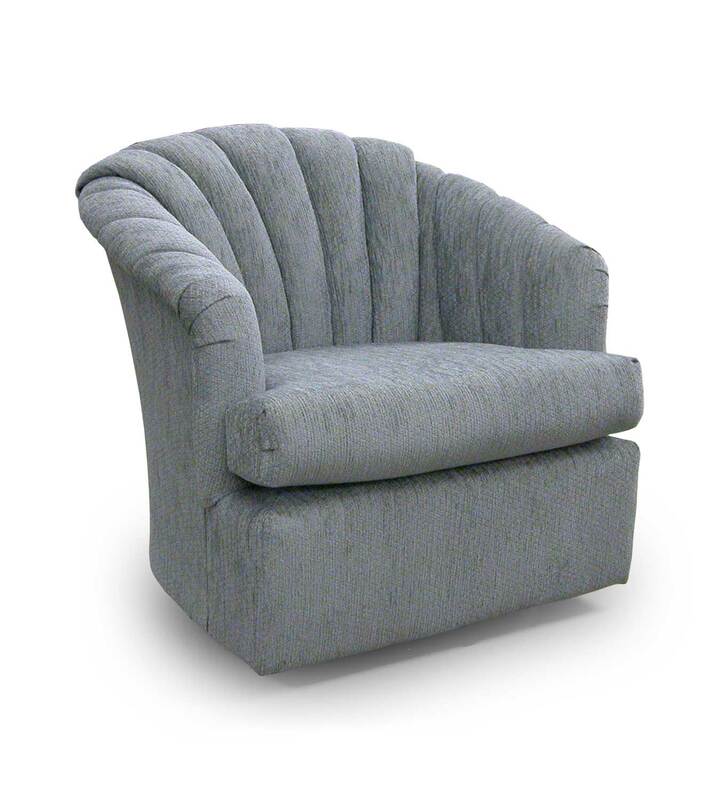 Height: 30" Width: 30" Depth: 31" Swivel Glider- Features: barrel chair is a great accent with a shell-like appearance on the back, available in a variety of fabrics and leathers, and can be ordered as a swivel only mechanism. Warranties: Seat Cushion & Springs 1.5 years. Frame and Mechanism 5 years. MADE IN USA!! 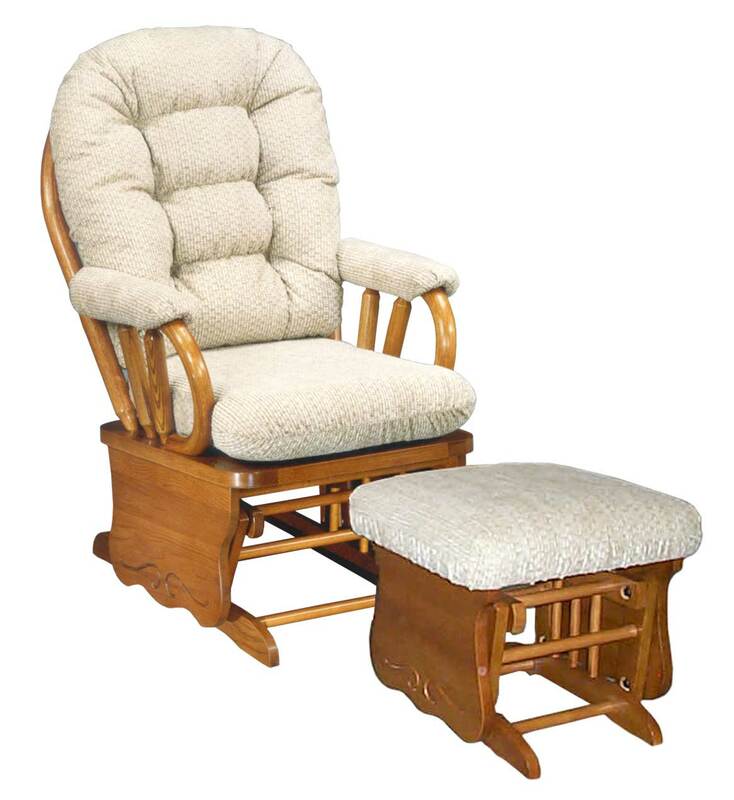 Height: 39" Width: 32.5" Depth: 34.5" Glider & Gliding Ottoman- Features 4 different wood color choices, variety of fabrics and leathers, glide rocker, locking glide rocker, and swivel glide rocker mechanisms. Warranties: Seat Cushion & Springs 1.5 years. Frame and Mechanism 5 years.